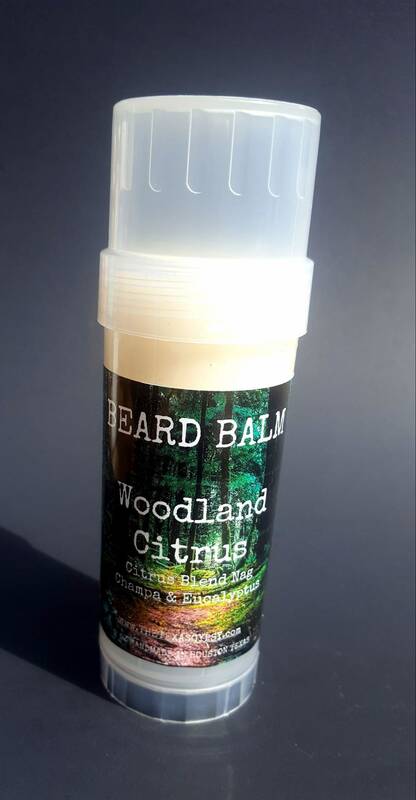 an amazing blend of pure, all natural oils and waxes. This is an everyday grooming essential that no beardsman should be caught without. You will receive a 2 oztwist up applicator so you don't have to get your hands dirty! 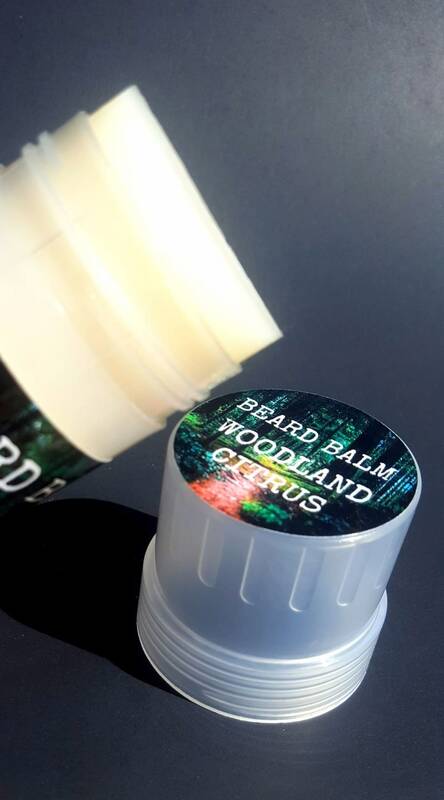 It the perfect match for every bearded man! Specifically formulated to soften, strengthen and condition hair while providing a light hold to keep those Crazy strays in line! show your Beard whose boss! Payment must me within 3 days of purchase, I then send an email and if their is no response the item will be closed. Refunds with in 30 days after you get your shipment only! You must return the product to get your refund and you will be refunded shipping for one way back to us. Hello Ya’ll - my name is Heather and I am the Owner and Operator of The Texas Gypsy. I began experimenting with the making of my own soap about 7 years ago as I have quite sensitive skin and all the “soaps” I bought in the store would irritate it. I read about goat’s milk soap and bought some to try! It was a very happy day for me and my family as this type of soap did not irritate my skin! One of the only complaints that I had about even the goat’s milk soaps that I could find were the scents that were available to purchase. 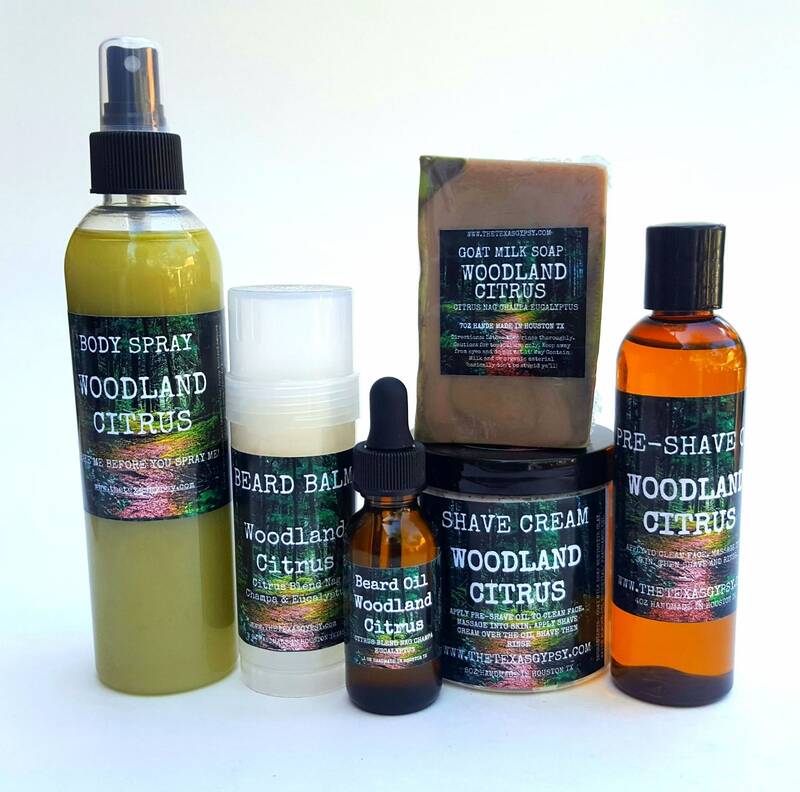 While I strive for all of my products to be as natural as possible, I also endeavor to have the most exotic fragrant combinations that I LOVE and believe that others would love also. 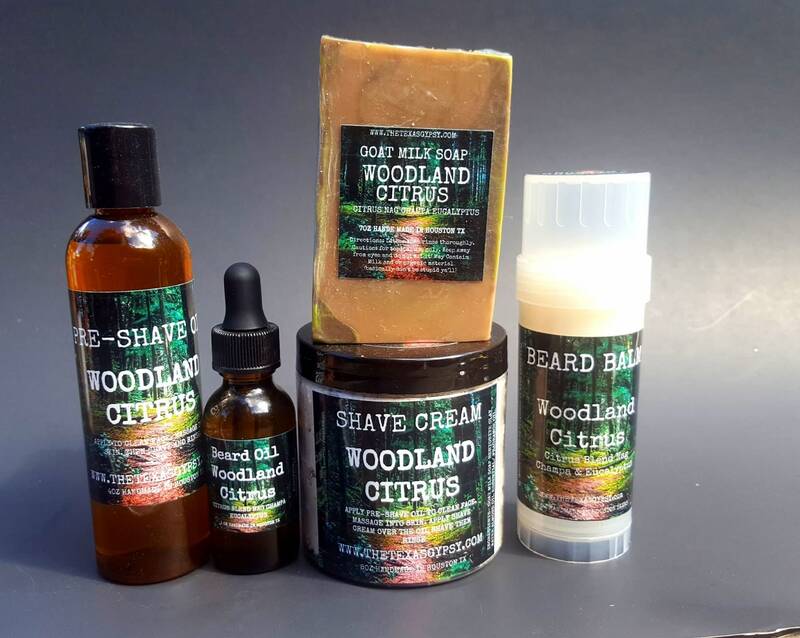 After sharing my soap and then later my other natural bath products with friends and family with great results; I have decided to share these wonderful products with everyone. I use all Natural High-end ingredients and I am always testing new products and unearthing fresh scents all the time! I make all of The Texas Gypsy products by hand in my home right here in Spring, Texas. If you ever have any questions or would like to request special orders please feel free to email me @ thetexasgypsy@yahoo.com or you can also check out my site on Etsy www.etsy.com/shop/TheTexasGypsy. On Etsy, my products are available day or night. I’d love to make party favors for your next gathering. Just think of the next Wedding, Baby or Bridal Shower, even Holiday baskets; just pick out your favorite aromas and I can do the rest. Thanks again for shopping with The Texas Gypsy - available here at Belle’s Attic here in Magnolia Texas.